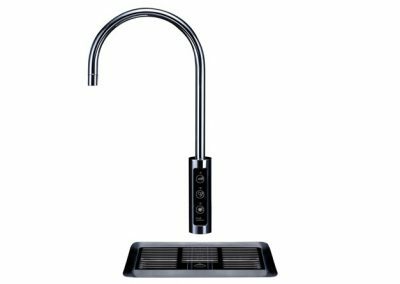 The Borg & Overström U1 represents the epitome of understated, sleek Scandinavian design. 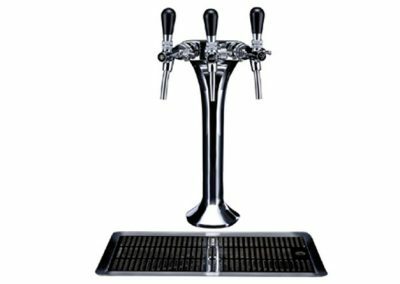 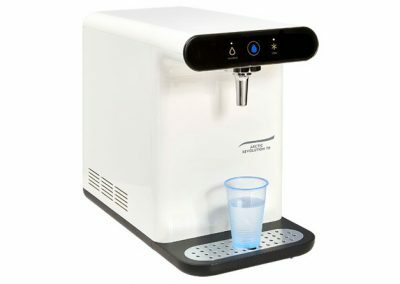 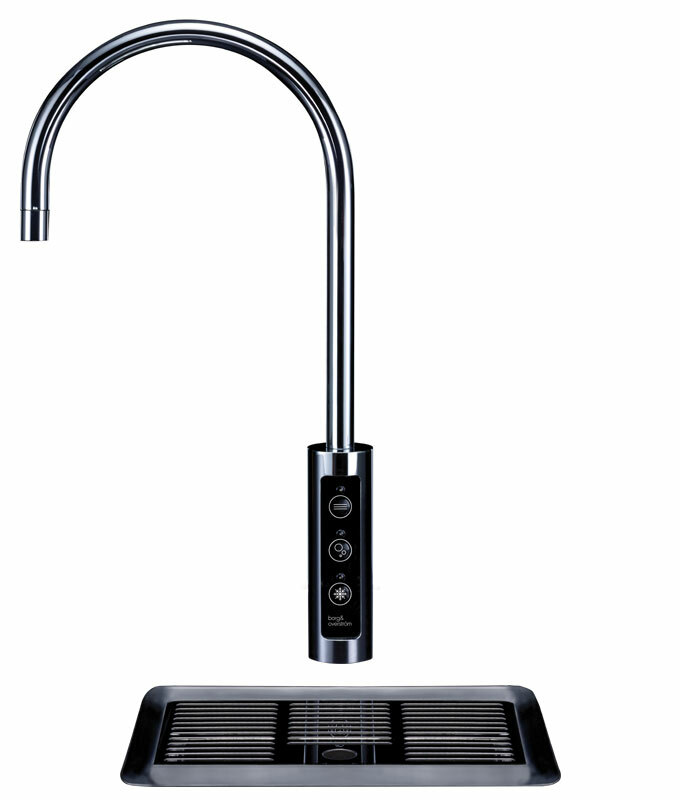 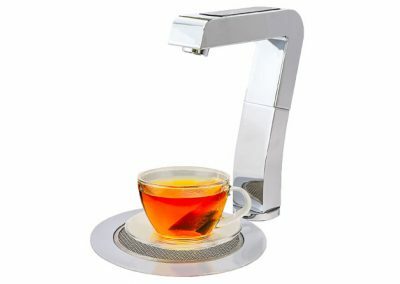 The besoke tap unit and tray are the only visible parts of a high-quality sophisticated water cooling system, the bulk of which is located under the countertop beneath the tap. 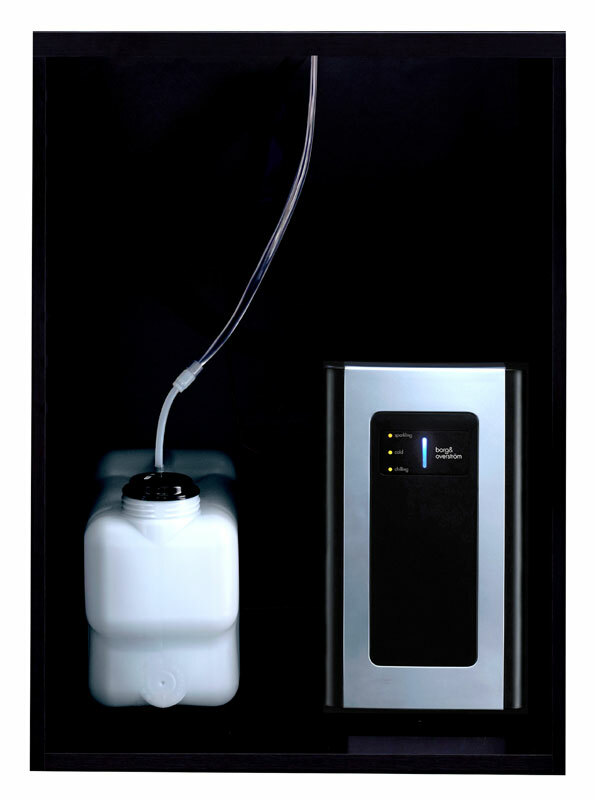 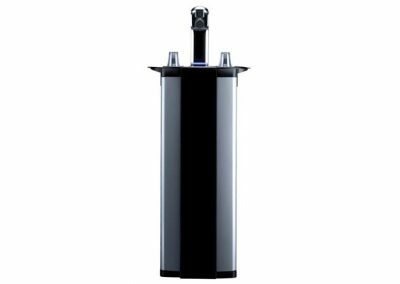 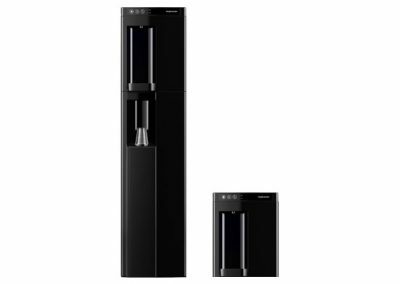 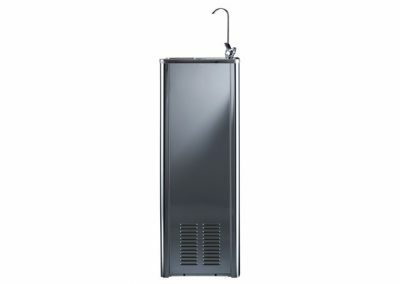 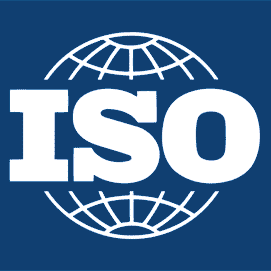 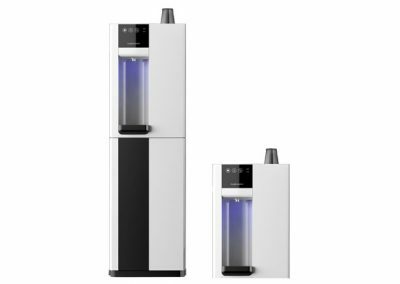 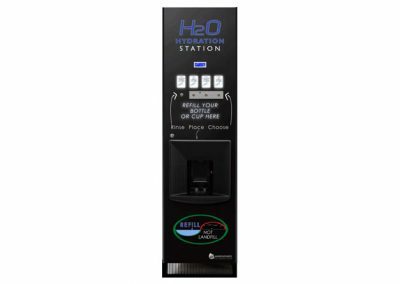 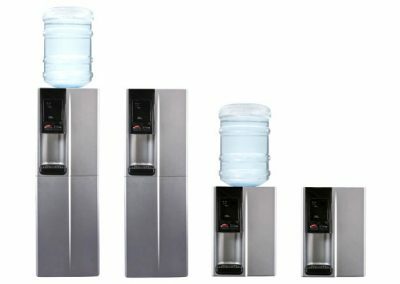 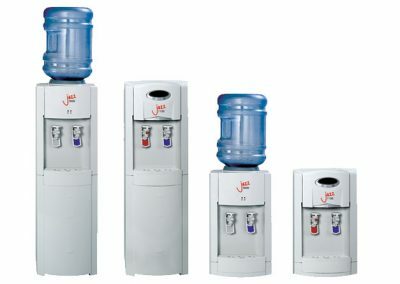 A world-class filtration system delivers delicious drinking water in either ambient, chilled or sparkling modes, and a high capacity upgrade is available – taking the throughput of chilled water to an incredible 40 litres per hour.